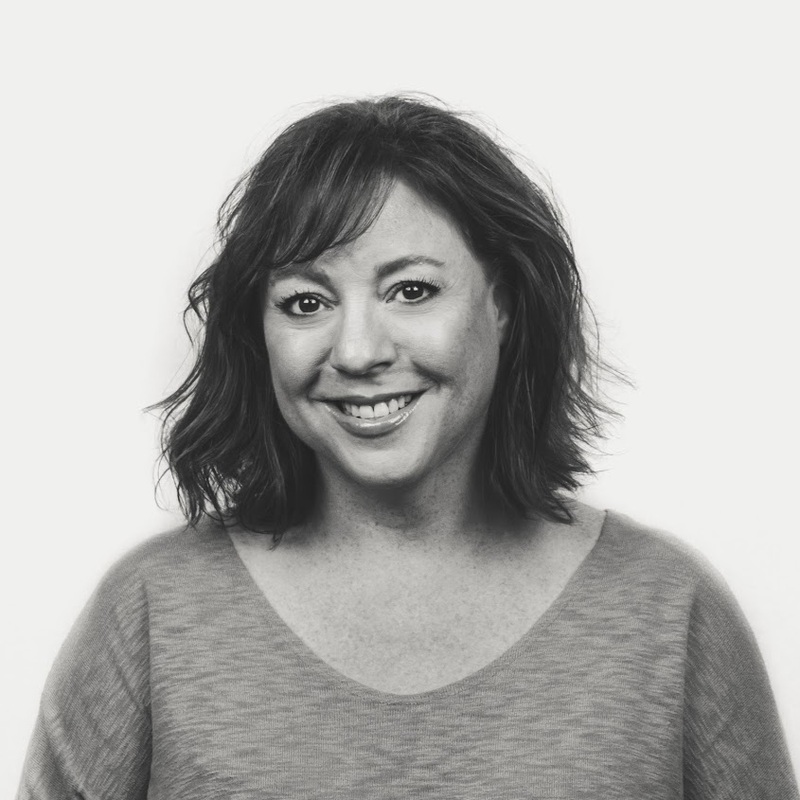 As a growing agency, Go Local is lucky to have Stephanie as our Talent Acquisition Specialist. We believe our team should be an extension of our partners’, so Stephanie networks and sources only the best people for the job. Active on LinkedIn, she rallies excitement for GLI – it should come as no surprise that her Facebook stalking game is on point, too. Here’s a tip for potential applicants: Talk to Stephanie about dogs – or animals of any kind, tbh – she loves ‘em! Not that you’ll need the help, though; you’ll find she’s easygoing and truly interested in learning more about people. (Yes, even your obscure and hard-to-explain diet.) Plus, when it comes to creating stock photography, nobody can pretend to nonchalantly read a pamphlet better than her. Loves: Cooking and entertaining, politics, the Investigation Discovery channel, sports, and animals, animals, animals! Aspirations: To be the person people want to be around, talk to, and rely on – and to be present in the moment, grateful for the great life she leads!